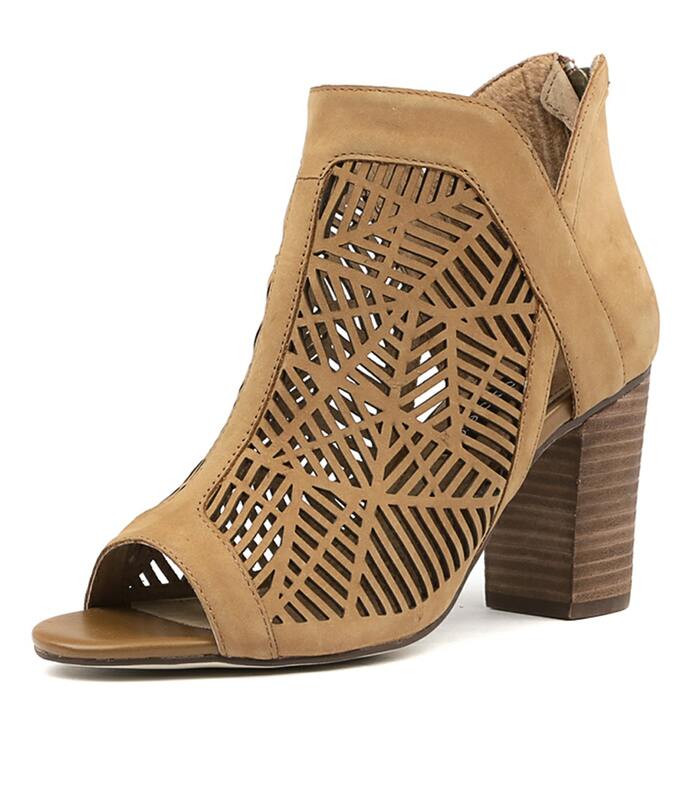 Cut to the chase in this heeled sandal with graphic cutout detailing. A stunning design to add to dressy looks, the stacked heel makes this shoe wearable while the unique upper ensures that you will stand out. With a rear zip for convenient dressing, this style will be a favourite for party season! 13 more people are shopping Diana Ferrari right now.